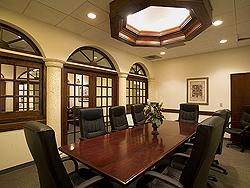 We are a full service accounting firm located in West Palm Beach, Florida. 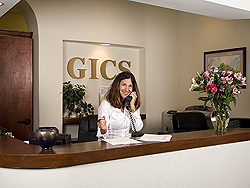 We provide tax preparation, auditing, retirement, tax and estate planning and many other accounting services to a wide range of clients, including both businesses and individuals, throughout the South Florida area. We have developed a reputation for professional excellence through the high quality of services we perform for our clients. Sarbanes-Oxley rules now apply to small businesses with more than 25 employees. Ask us for details if you think this affects you. An extra 1/2 percent sales tax is on the table in revenue talks with the city. Expect a lively debate. If you haven't yet made your tax appointment with your accountant, please do so soon, slots are filling up very quickly.